These days, the word connected usually refers to a virtual interaction facilitated by some sort of device. 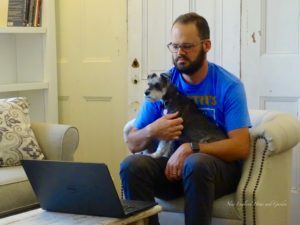 For this article, though, we’re talking about human connection and how to create an office space where people can come together to work, reflect, and talk shop in a different kind of environment. We’ll highlight how one business woman designed an office that reflects the mission of her organization while encouraging human connection. 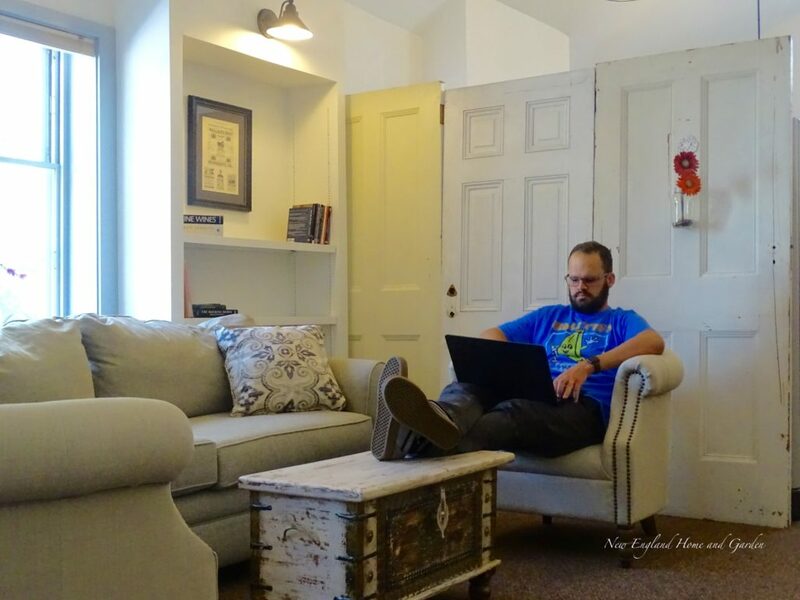 Kate, the entrepreneur whose office we’re featuring in this article, moved from a home office within a virtual organization to a leased space in an historic building. Taking stock of both her business and employees’ needs, she created an inviting space that signals professionalism and reflects her personal design aesthetic. 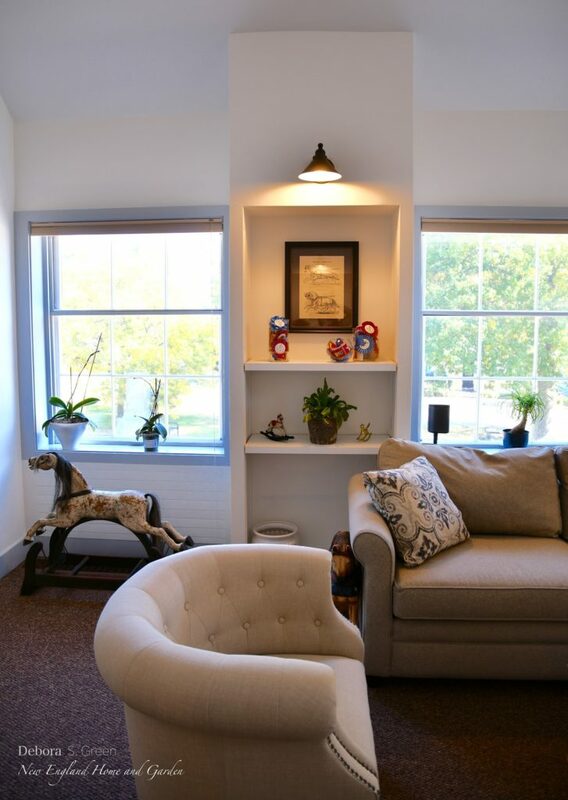 Kate’s starting point for the design of her office was her company’s core values. The space needed to reflect the ideals at the center of her mission. Reflecting on your core values or mission may give you a starting place to design a space that meets the needs of both employees and clients. If your company’s mission places relationships between people at the forefront, for example, let that guide your choices in overall design. You’ll want to weigh how furnishings, color, lighting, and decor signal that yours is an office where clients and employees can come together in comfort and create mutually satisfying solutions. Working with Gen Xers and Millennials who often don’t feel connected to other people was a prime motivator in Kate’s design choices. 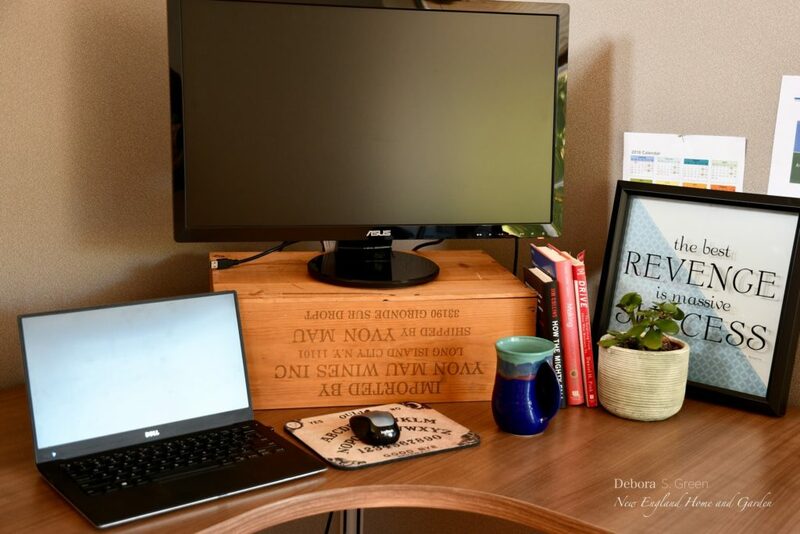 She configured her space with “floating” work stations so that employees could move between virtual and home office, almost on a drop-in basis. She cleverly hid cubicles behind vintage doors to avoid a conventional office look. 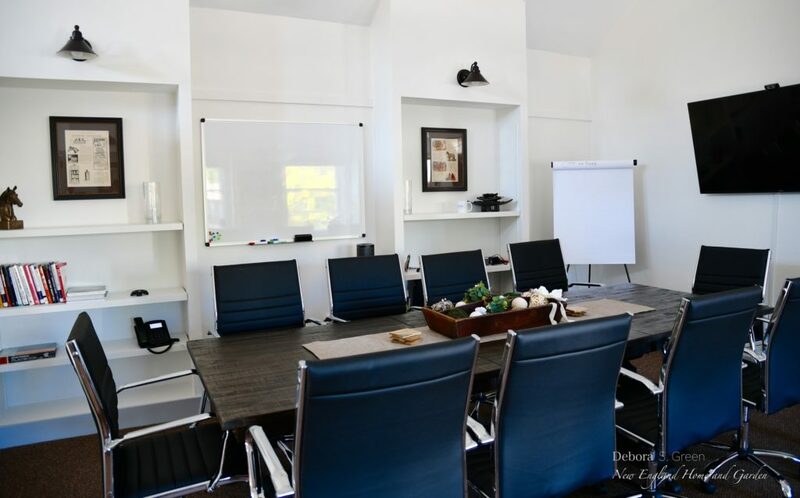 Her employees can use a variety of work spaces within the office, depending on their tasks that day, including private rooms, a conference area, and an informal seating space. Trust and candor are important in Kate’s business, and the space itself communicates a welcoming openness. 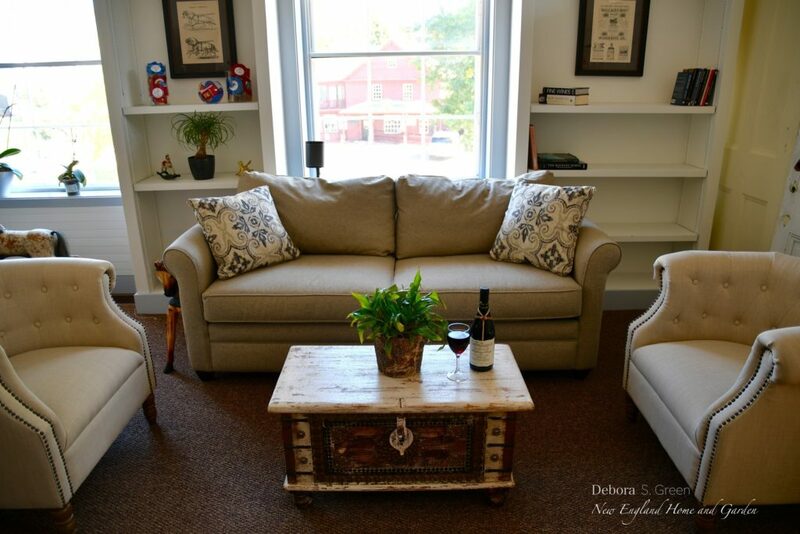 A seating area outfitted with sofa, chairs, and coffee table forms a comfortable space that invites informal business conversation and encourages collaboration and creativity. 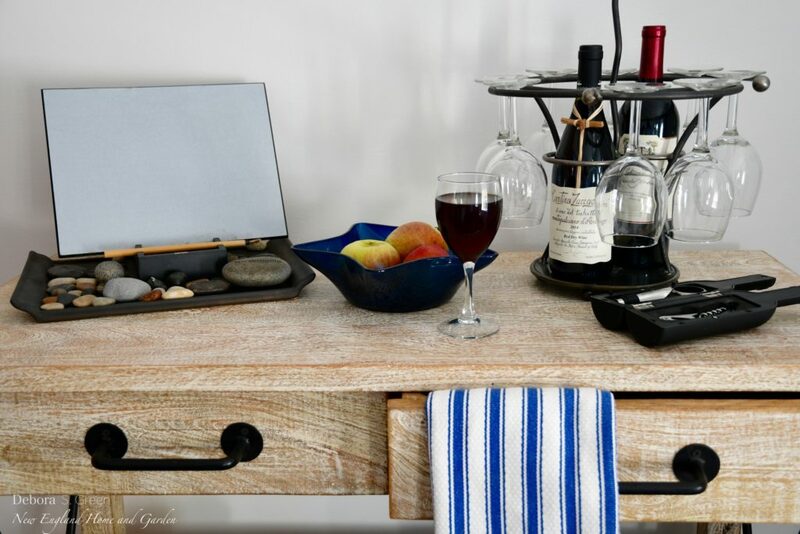 To facilitate an informal climate, Kate has outfitted a kitchen with a wine bar. 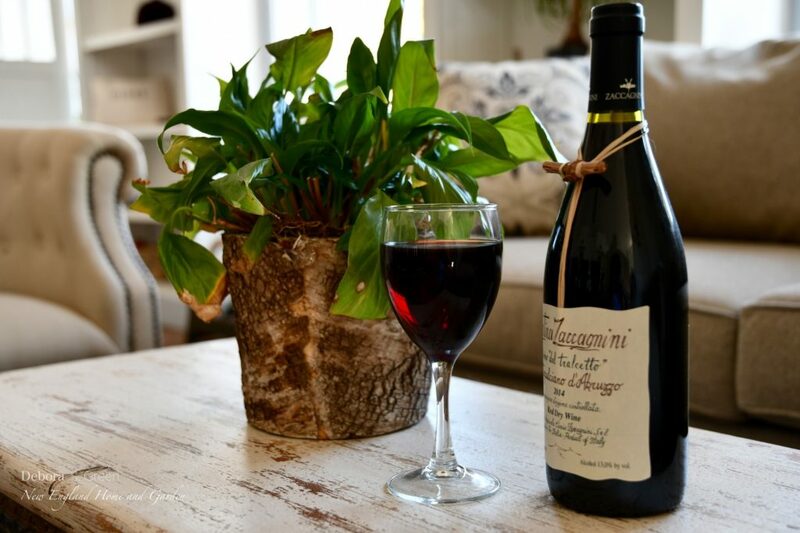 After hours, colleagues can relax, enjoy a glass of wine, and let ideas flow. The addition of the kitchen also allows for entertaining clients with ease. 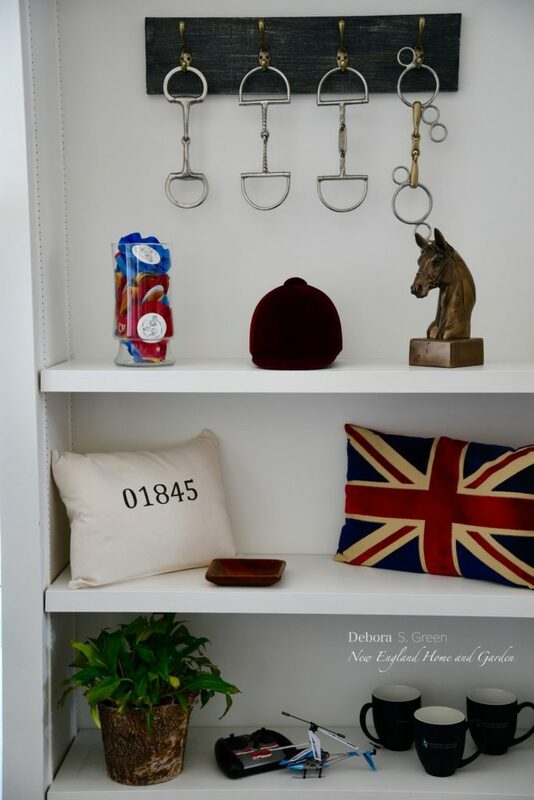 Kate is a lifelong equestrienne, made evident in the personal touches she’s placed throughout the office. 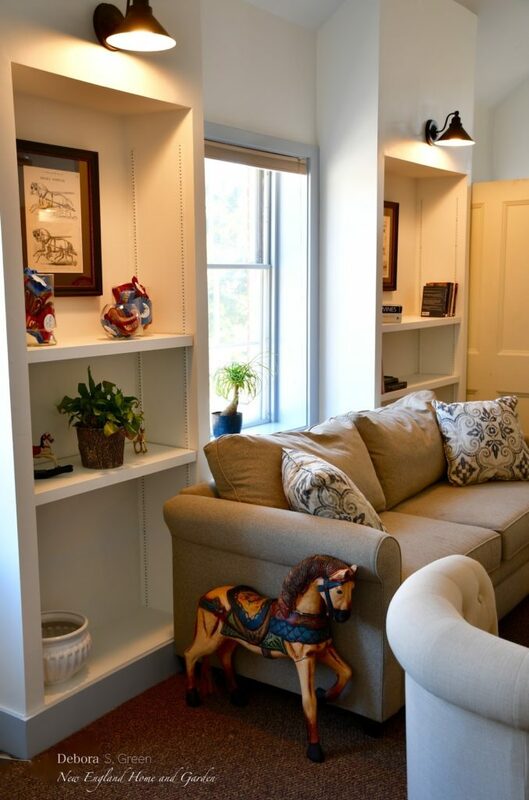 Vintage rocking horses that she personally restored blend with the antique doors and trunk. Personal items often reveal what makes you as a person tick, and open an important avenue to facilitating connection between clients and co-workers. 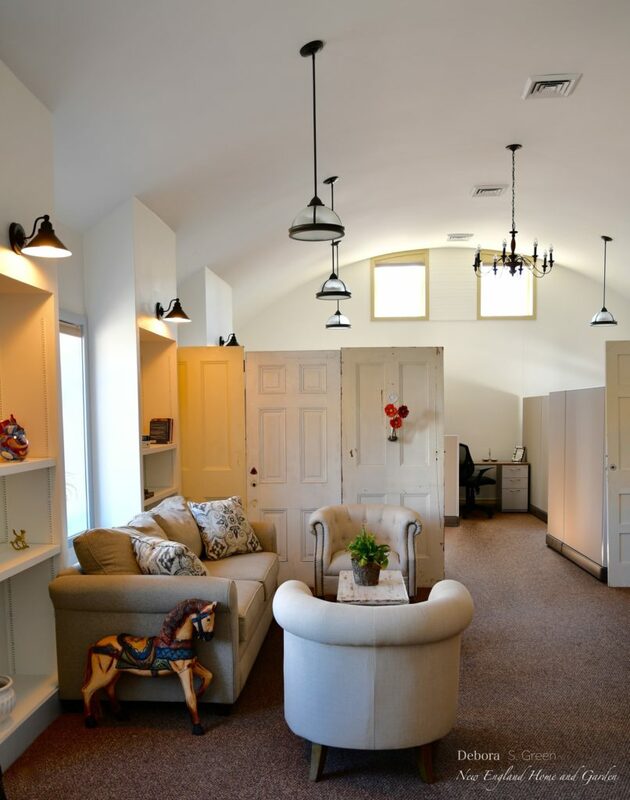 On trend lighting creates an upscale barn atmosphere, enhanced with horse show memorabilia. The overall effect feels as though you’ve stepped into a friend’s glamorous barn, but this friend runs a successful business, and you’re lucky to be part of an exciting and innovative team. 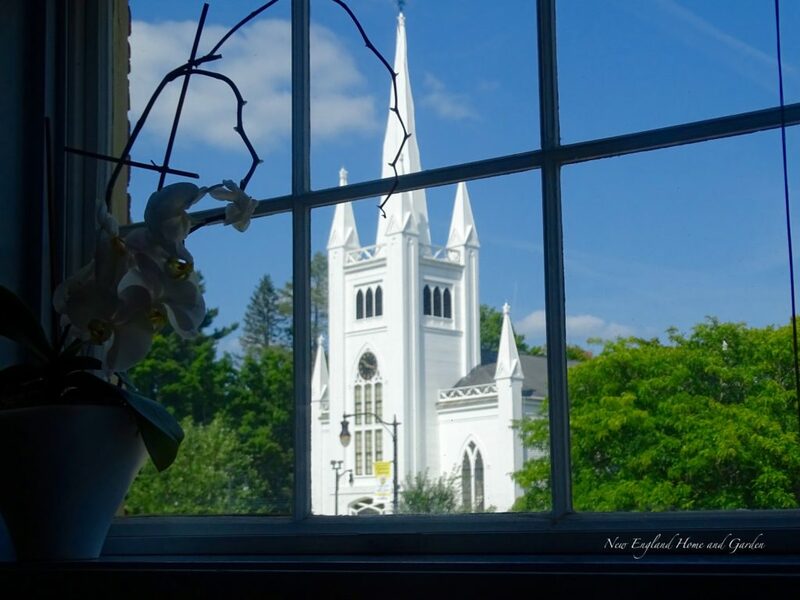 Leasing space in an historical building or designated historical area can bring challenges along with obvious benefits. You’ll want to think about technology, lighting, sound abatement, space, signage, and parking, to name just a few details. You may wish to include a kitchen, and you’ll need to know whether it’s possible to build one into existing space. You should also be aware of restroom placement, whether it is shared, and whether it needs updating. Kate dealt with broadband needs by installing a repeater. She also wired in a large screen for audio/visual detail during meetings. Luckily, the building had already been updated to accommodate technology. The various spaces allow team members to take advantage of the office’s private and public spaces depending on their needs at the moment. 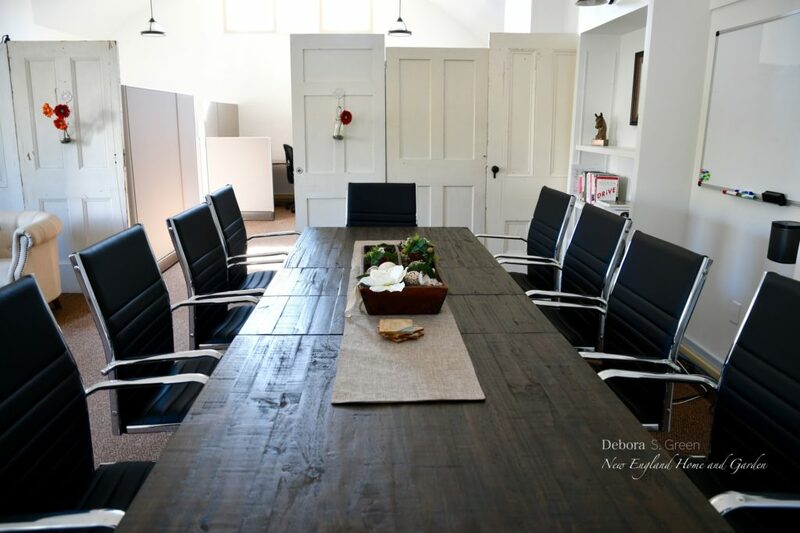 Considering the needs and wishes of clients and co-workers can help you create a personal and connected space that reflects the values of your business. Begin by considering how the design of your office can enhance and communicate those values. Talk to your employees about their needs and desires for a work environment that’s human and inviting. Bring your own passions and interests to the design. 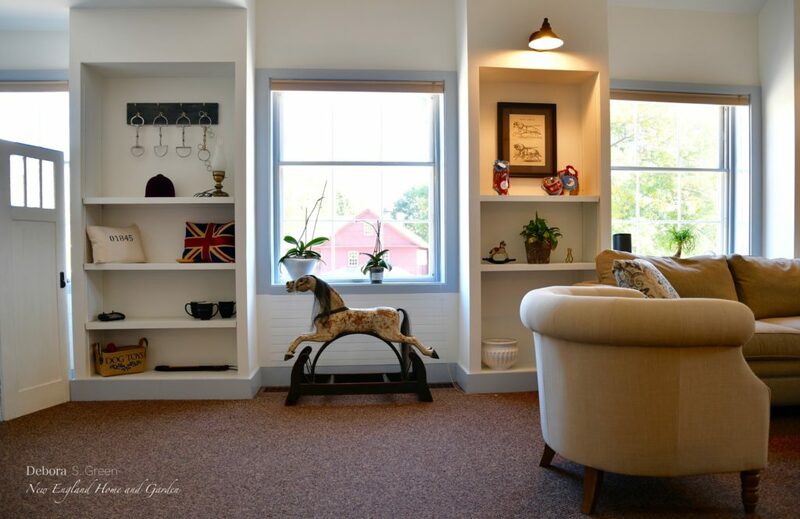 Kate’s office demonstrates that you don’t need to sacrifice style and personal aesthetic to create an office that’s an expression of your mission and values.